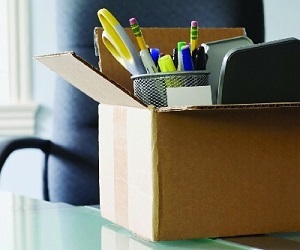 Many lawyers announce their departure from firms with the usual memo detailing why they’ve resolved to leave. However, others (like this Big Law partner who did it with a music video) are not afraid to be unconventional. Sometimes, that decision turns the mundane departure memo into gold like this one written by an associate who just recently quit from an international law firm. According to an Above the Law report, the memo is from a former Kirkland & Ellis associate who had worked at the firm for nearly a year. After __________, it is time to say goodbye to K&E. I am leaving to __________. I have __________my time here and I will __________. I look forward to __________and will __________.